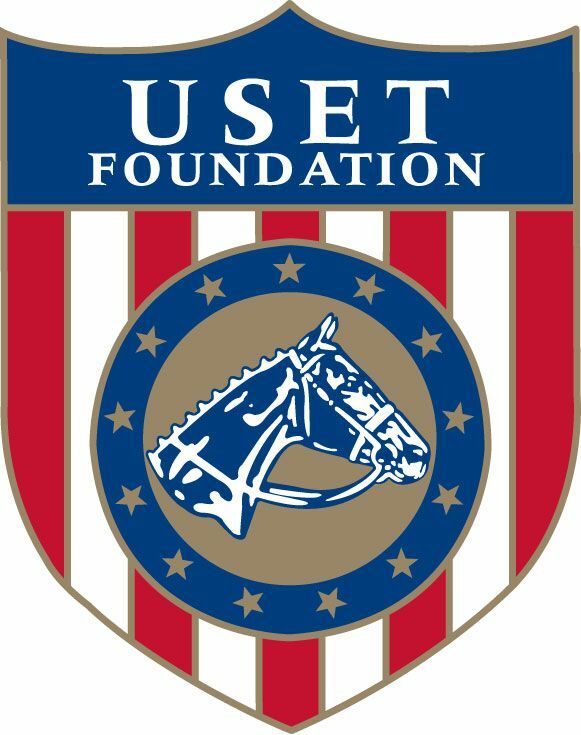 Gladstone, N.J. – May 31, 2017 – The United States Equestrian Team (USET) Foundation is pleased to announce the launch of a transformational fundraising initiative, the Giltedge Endowment Fund Challenge, made possible through the generosity of Jacqueline B. Mars. The goal of the initiative is to raise $1,500,000 to firmly establish the Giltedge Endowment Fund for the discipline of eventing. Mars has generously pledged a million dollars, of which up to $500,000 she will match $1 for $1 from gift commitments made by Dec. 31. Mars invites fellow eventing enthusiasts to help her in creating a legacy for the United States eventing high performance program by contributing to the Giltedge Endowment Fund. This endowment will create a reliable source of funding that can be drawn upon year in and year out to supplement the USET Foundation’s annual funds and provide increased support for the high performance programs. 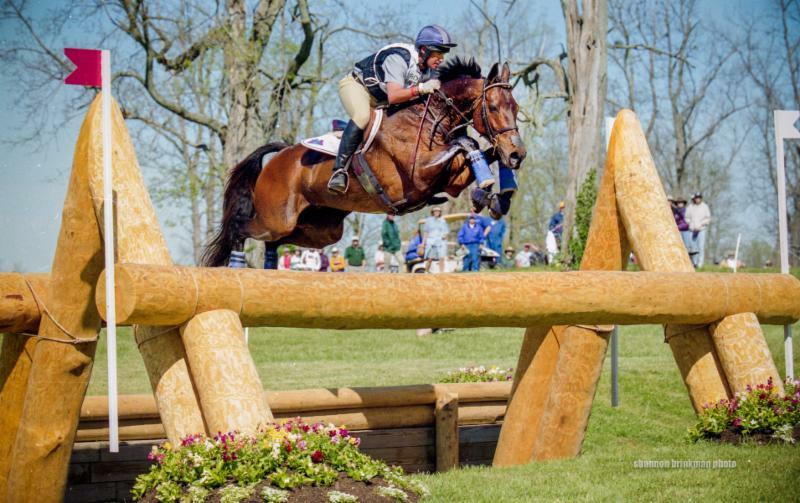 In 2012, Mars, USET Foundation honorary trustee, eventing horse owner and longtime loyal supporter of equestrian sport, generously established the Giltedge Challenge. That challenge raised over $1.5 million in annual program support for the eventing high performance program over the last quadrennial from 2013-2016. With deep appreciation for Mars’ leadership, and the many loyal and generous supporters of the USET Foundation, the comprehensive fundraising program achieved great success. The 2017 Giltedge Endowment Fund Challenge will now provide stability and permanence that will ensure funding for future generations. These invaluable resources will also serve as a catalyst and supplement the traditional monies raised from generous supporters each year to ensure a comprehensive, medal-winning program from the emerging and development level to the elite level, which will create a pathway to the podium for our eventing athletes well into the future. The USET Foundation asks you to consider a gift commitment to help grow the Giltedge Endowment Fund. Your commitment will create momentum, raise sights and signal to others the seriousness and significance of both current and deferred philanthropy to the future of our sport, while creating a lasting legacy, supporting the great tradition of United States equestrian sports now and ensuring its continued excellence in the future. For more information about making a donation to the Giltedge Endowment Fund Challenge, please contact Jim Wolf at jwolf@uset.org or call 908-234-1251.